Turkey’s Interior Ministry has appointed trustees to the Van, Mardin and Siirt municipalities in Turkey’s east and southeast region, replacing democratically-elected pro-Kurdish mayors with government-appointed figures. 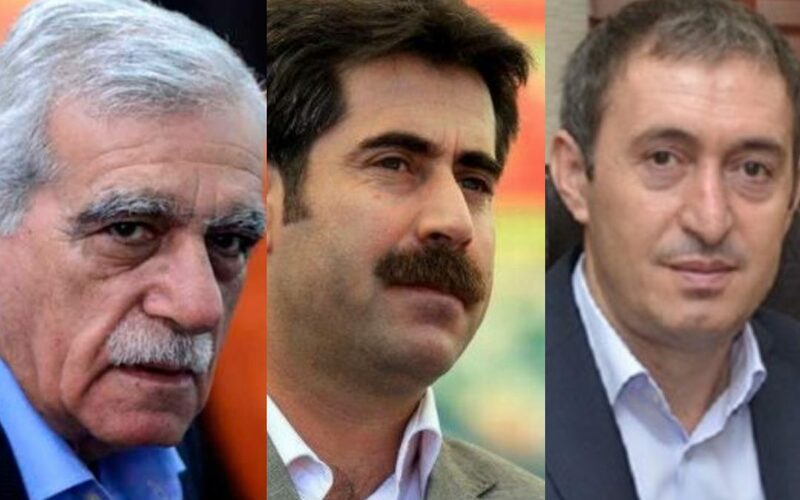 In a statement on Thursday morning, the Interior Ministry announced that Mardin mayor Ahmet Türk, Van mayor Bekir Kaya, who was detained in the early hours of Thursday, and Siirt mayor Tuncer Bakırhan, who was arrested on Wednesday, have been removed from their posts. Van governor İbrahim Taşyapan has been appointed as deputy mayor of Van, Mardin governor Mustafa Yaman has been appointed as deputy mayor of Mardin while Siirt deputy governor Ceyhun Taşkın has been appointed as Siirt deputy mayor. Recently, dozens of trustees have been appointed by the Interior Ministry to mostly pro-Kurdish municipalities in Turkey’s Southeast, replacing the elected mayors and municipal council members. The development attracted widespread criticism from the region and Western countries.